It has been quite a while since I wrote a blog entry. Life has been extremely busy with finishing my graduate degree in May, the ongoing needs my daughter’s medical, and a series of changes (all good) occurring at my job since returning from my medical hiatus about four months ago. Many topics have circulated in my brain to write about for blogs, essays, and short stories, but I decided to spend my down time this month losing myself in the game Grand Theft Auto V for a few weeks, something I haven’t done in several years. That badly needed mental vacation of exaggerated cartoon violence and dark comedy helped me break out of the grad student mentality and refocus on my writing priorities for this summer. I did take obsessive notes on all of those ideas, though, so nothing was lost. I am excited to share news on a few new publications I’m involved in, coming out during the latter half of 2014. I wrote the story “The Elusive Pettibone” for the anthology Don’t Look Back, edited by David Lingbloom. The story is my take on the origin of the White Lady of Union Cemetery in Easton, Connecticut. It was fun to write, exploring the historical aspects and reported ghost stories of a locality near home. I found myself deeply invested in the protagonist I created for the story, Angela Pettibone, an emotional development that I have not experienced with other stories or characters I’ve created. The legends of the White Lady’s wanderings along the roads of Easton between two cemeteries were a shared interest with my late younger brother. Looking back, this is a story I know he would have loved. Therefore, I have dedicate the story in his memory. Don’t Look Back is due out this fall from Dark Moon Press. I will share purchasing details once available. 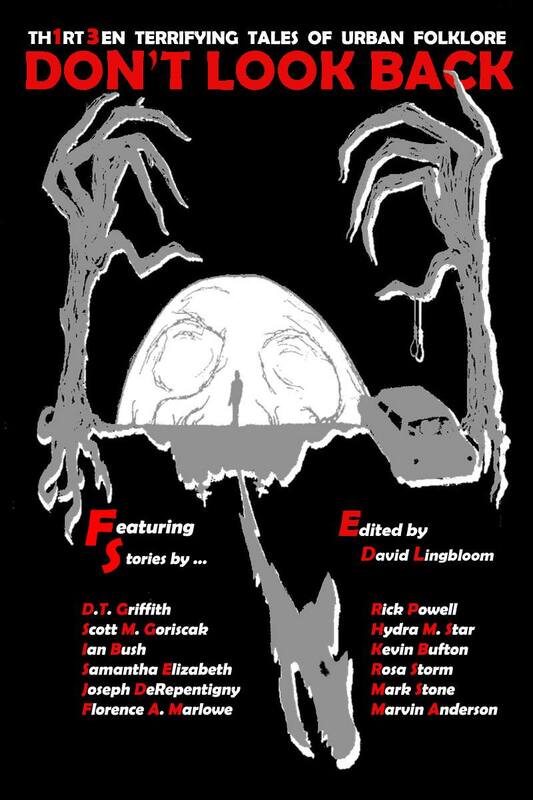 Next up is the much anticipated anthology Phobophobias from Dark Continents Publishing, edited by Dean Drinkel, which contains another story set in Connecticut, “U is for Ufophobia: Streaks of Green.” The current-day story follows a young woman refusing to hide from an otherworldly occurrence that has the state on lockdown. Inspired by an unapologetic mid-20th century noir story, it tackles the issue of living life in spite of the constant state of terror and confusion created by the unknown. Phobophobias is expected to arrive in August. Lastly, I am editing my first episodic novel, a collection of linked stories following the disturbing and eventful life of a young woman named Lanie, The Dystopian American. The author line up includes a strong mix of emerging talents and accomplished dark fiction writers from the indie scene. Reading through the first drafts of material I feel confident that we have a strong book in the making. It’s a little early to share details now, I will post more about it when appropriate. More to come as I have details to share. 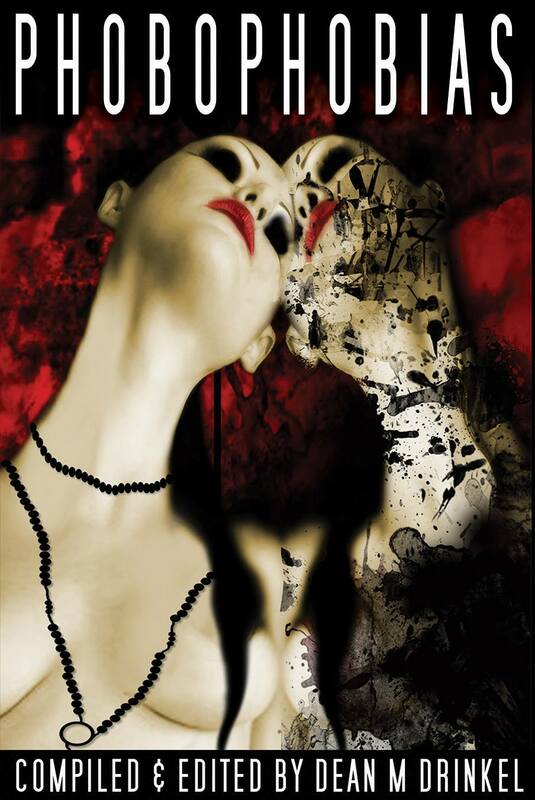 This entry was posted in autobiographical, dark fiction, short fiction, Writing and tagged Creative work, dark fiction, fiction, short fiction, Short stories, writing. Bookmark the permalink.